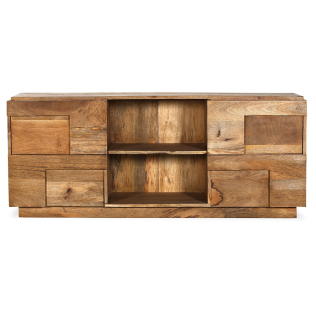 This large vintage style TV cabinet is perfect to give an original touch to your living room. It is made of solid mango wood and has four wheels so you can move it easily. 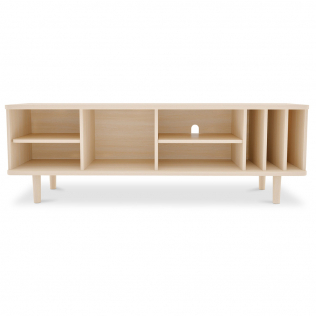 Our high quality Mady TV unit consists of 7 drawers of different sizes and shapes and two spaces, this will allow you to store many things. 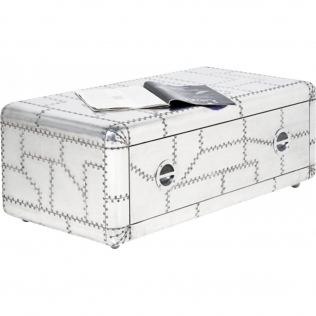 Continue to discover our vintage style Mady furniture collection. 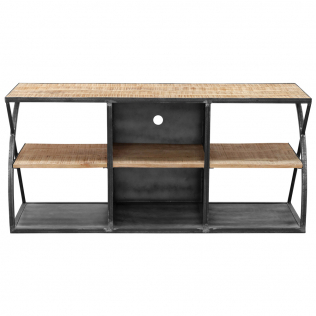 Today, does it again with this Mady vintage design TV cabinet with wheels.We are helping to bring you design products that cannot be found elsewhere at cost prices directly from factories in Asia. Our team is always on the lookout for unique, top quality products and we are stepping up our efforts to bring you choice and quality at cost prices, products that will charm you with their design, their originality and their price!